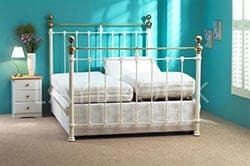 All our metal beds come double and dual sizes. 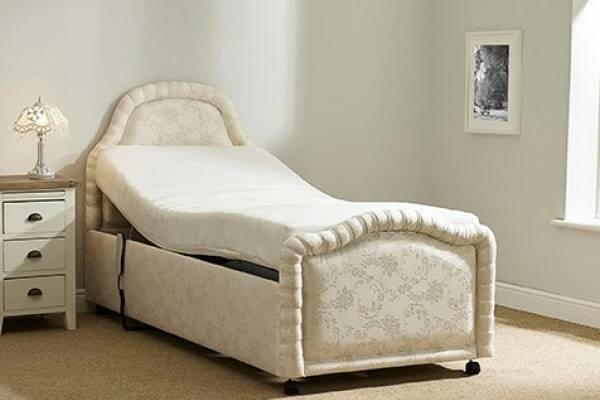 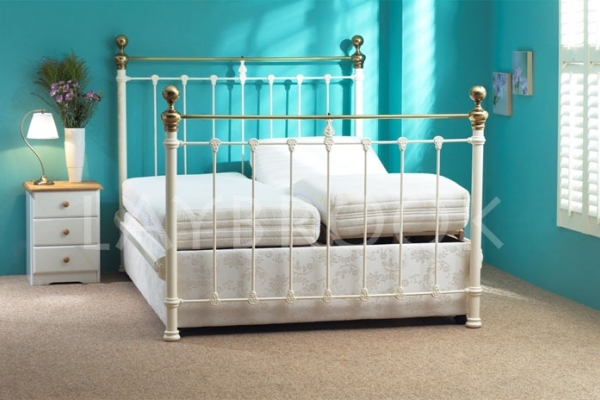 This is another great looking metal electric adjustable bed from the range of Laybrook beds. 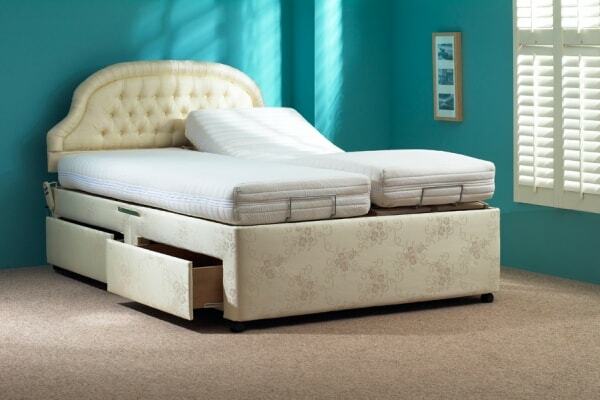 This is another great looking electric adjustable bed from the range of Laybrook beds.